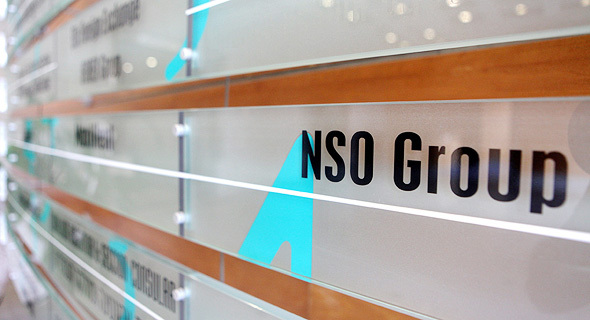 Secret operatives targeted three lawyers and one journalist involved in cases against Israeli cyber surveillance company NSO Group, The Associated Press reported on Monday. In January, AP published a previous report detailing how undercover operatives targeted two researchers of the University of Toronto's Citizen Lab, a digital and human rights research group focused on cyber surveillance, questioning them at length about their investigations into NSO. Both reports were authored by Raphael Satter. A spokeswoman for NSO told Calcalist the company had nothing to do with the incident reported by the AP in January. On Monday, NSO and private equity firm Francisco Partners Management LLC, which owns a majority stake in NSO, had both been approached for comment by Calcalist with regard to AP’s latest report but have yet to respond. Citizen Lab has been digitally tracking NSO for two years and had been first to connect the company to murdered journalist Jamal Khashoggi, finding evidence that NSO’s spyware was used to take over the mobile phone of an associate of Khashoggi’s prior to his death. 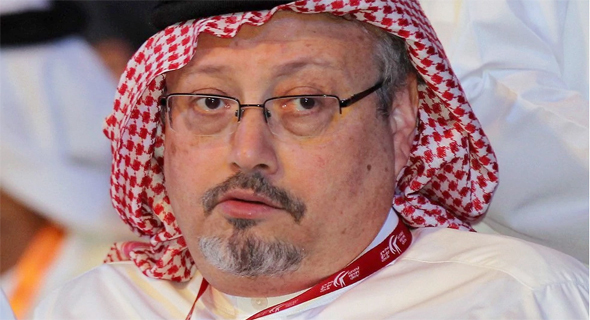 Representatives of NSO have repeatedly denied connection to the Khashoggi murder. On Monday, the AP reported that an undercover operation, seemingly linked to the one it reported on in January, targeted three lawyers involved in lawsuits against NSO in Israel and Cyprus, as well as a London-based journalist covering the litigation. According to AP’s report, these people are Alaa Mahajna, a Jerusalem-based human rights lawyer who is pursuing a lawsuit against NSO in Israel; Mazen Masri, a professor at City University in London who is advising Mahajna in the suit; Christiana Markou, a Cypriot lawyer representing plaintiffs in a lawsuit against NSO-affiliated companies in Cyprus; and Eyad Hamid, a London-based journalist covering NSO. All were approached by people using fake identities and cover stories who pressured them to meet, the report said. While it is unclear who is behind the covert operation, the AP found similarities between the methods reported by Mahajna, Masri, Markou, and Hamid, and those reported last month by Citizen Lab researchers John Scott-Railton and Bahr Abdul Razzak. According to the AP, all six operatives first approached their targets around the same time and all supported their fake identities using similarly patterned fake websites designed using the Tel Aviv-based website building company Wix.com Ltd. The AP reported that the operatives’ email signatures and LinkedIn pages were also similar. The people allegedly targeted by the operatives told the AP they believe they were part of a coordinated effort to discredit them, saying the operatives tried to coerce them into making racist and anti-Israel remarks and reveal sensitive information regarding the lawsuits. In late January, Israeli investigative news show Uvda and the New York Times published reports that identified one of the undercover operatives who targeted the Citizen Lab researchers as Israeli national and retired security official Aharon Almog-Assoulin. Uvda also reported that Almog-Assoulin is a former employee of Israeli surveillance company Black Cube, adding that Black Cube denied any connection to him. Last month, following Calcalist’s request for comment on the reports by Uvda and the New York Times, a lawyer for Black Cube replied with a letter threatening legal action should Calcalist mention Black Cube in connection with the events reported by the AP, the New York Times, and Uvda. The letter referred to the reports as false.